At CTCA, we put the needs of our patients first. Taylor earned her Associates Degree in Nursing at Yavapai College in Prescott, Arizona, in 1992, and worked as a nurse at a large medical facility in Scottsdale, Arizona, for ten years. 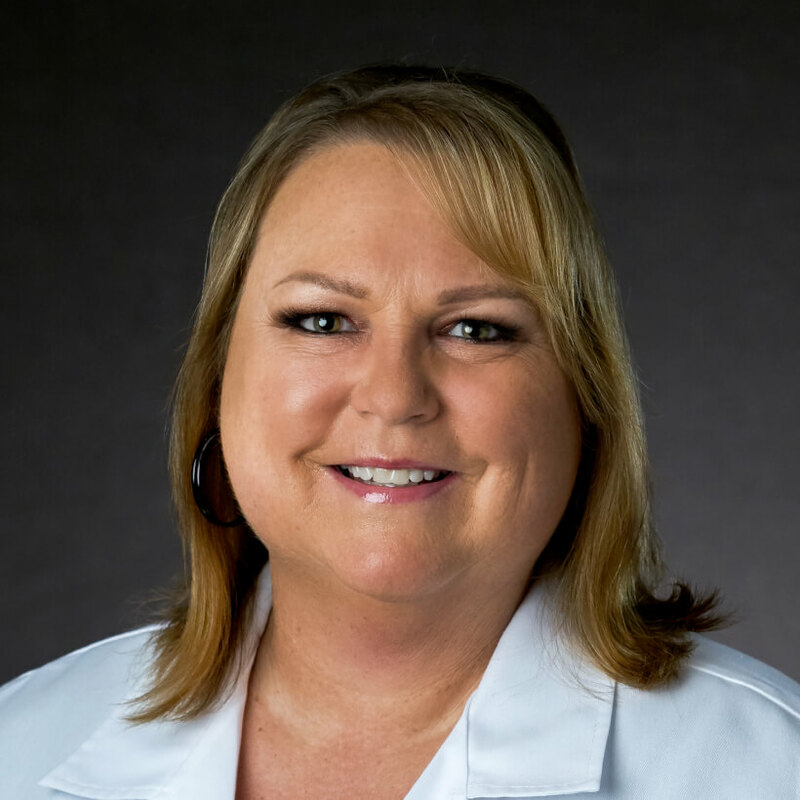 She earned a Bachelor of Science in Applied Management at Grand Canyon University in 1998, and completed her Master of Science in Physician Assistant Studies at Arizona School of Health Sciences, Kirksville College of Osteopathic Medicine, in 2000. Her academic training included clinical rotations in internal medicine, family practice, emergency medicine, internal medicine, orthopedic surgery, and other areas. From 2002 to 2009, Taylor practiced as a Physician Assistant for a large neurosurgery practice. She then worked at a hospital emergency department where she evaluated patients, ordered diagnostic studies, and developed treatment plans. Taylor joined CTCA® in March 2010. Her initial focus was on surgical oncology, assisting with surgeries and procedures as well as evaluating and treating patients in the inpatient and outpatient setting. She has transitioned to medical oncology, working closely with medical oncologists to evaluate patients, develop and initiate treatment plans, order chemotherapy, and attend to other patient needs. A Licensed Physician Assistant by the State of Arizona, Taylor is certified by the National Commission on the Certification of Physician Assistants. When she is not at CTCA she enjoys competitive tennis and singing on the worship team at her church.